Duke 78, West Virginia 57. Host city favorite, Butler University, was the darling of the tournament, making it all the way to the title game and missing a last shot to win. The annual Welcome dinner had a record 43 people in attendance. The event was held at the Palomino Restaurant in downtown Indianapolis. The Hoop Historians Headquarters was located at the Hampton Inn Downtown on Meridian Street in Indianapolis. 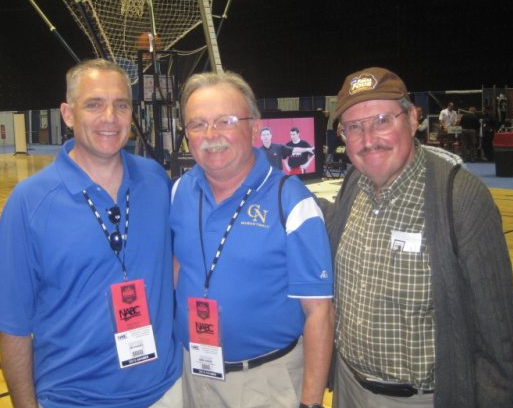 Dorothy & Surl Kim were recognized as being the "First Family of the Hoop Historians". 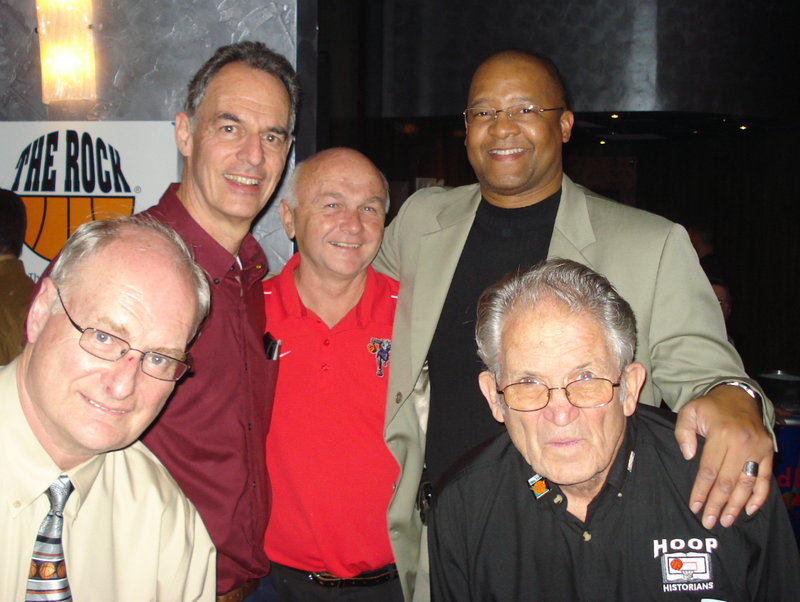 Joe Spagnolo was recognized with a Hoop Historians Service Award for his induction into the Illinois Basketball Hall of Fame. 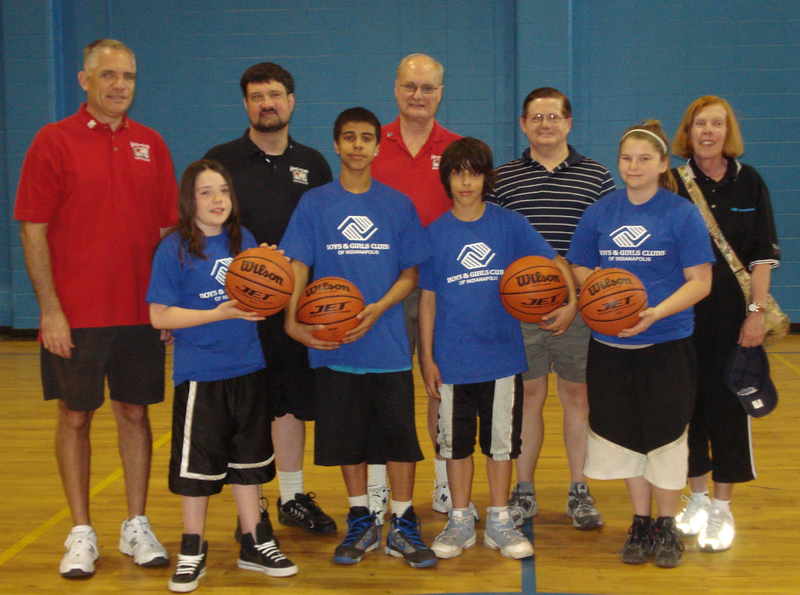 The Hoop Historians made a donation of four Wilson basketballs to the LeGore Boys and Girls Club of Indianapolis. Many of the Hoop Historians stayed at the Comfort Suites which was one block away from the entrance to Lucas Oil Stadium. 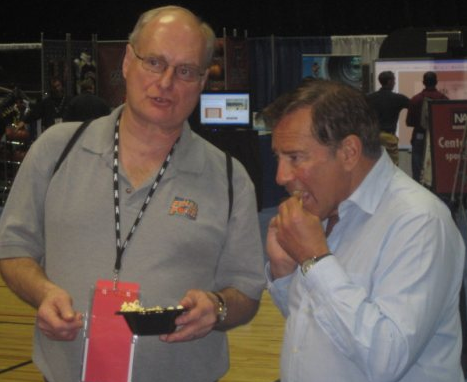 Retired Conference Commissioner Jim Jorgensen was elected as full member to the Hoop Historians. Five charter Honorary Members were inducted into the group: Al Benninger, Jim Harrick, Bill Jauss, Les Lombardi and Jerry Wainwright.